Do you support custom builds of apache, or other custom non-standard Linux distributions or hybrids? What database servers do you support? Is ASL compatible with AWS? What linux distrobutions do you support? Note: ASL requires software package management, which all of the supported operating systems provide. If package management has been disabled on your system, you will not be able to install ASL. Older versions of these distributions are not supported. Please note that when an operating system or distribution is no longer supported by the vendor we also no longer support that operating system unless you have an extended support contract from us, for that platform. 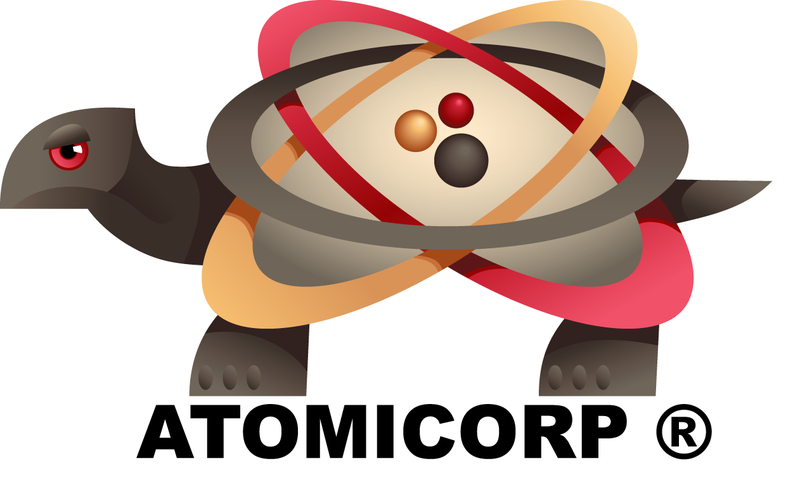 Please contact sales@atomicorp.com if you need an extended support contract.